Amazing adorable one! Thanks Zeus!
" 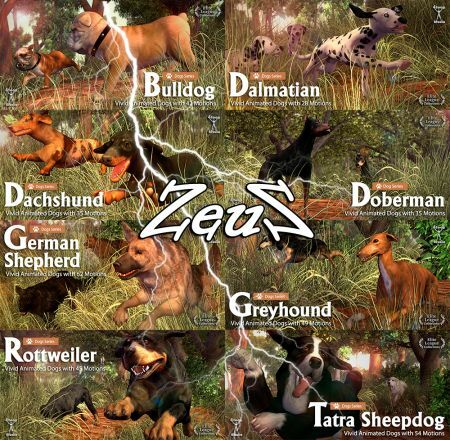 This file is not compatible with the application "
Thanks ZEUS, Muchax Cracias Zeus, Muy chulos los perritos. Haber si no me llenan el iClone de caca.